Microsoft has finally made the best update for Bing by integrating social updates from Facebook with Bing search results which would be displayed on social sidebar. Now, when a user will enter a query on Bing, he/she would be able to see social results with respect to the search query coming straight from friends on Facebook. Isn't it great? 2- Click on "Connect to Facebook", present on the upper right corner of the screen. 3- Sign in to your Facebook profile. 4- Start your social search experience. 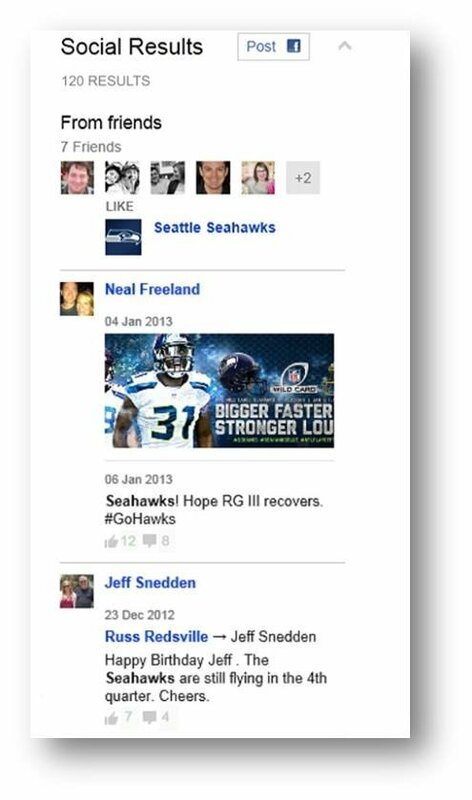 With an update done on January 17th 2013, the social data displayed would be five times more. What's Included in the Social Sidebar? 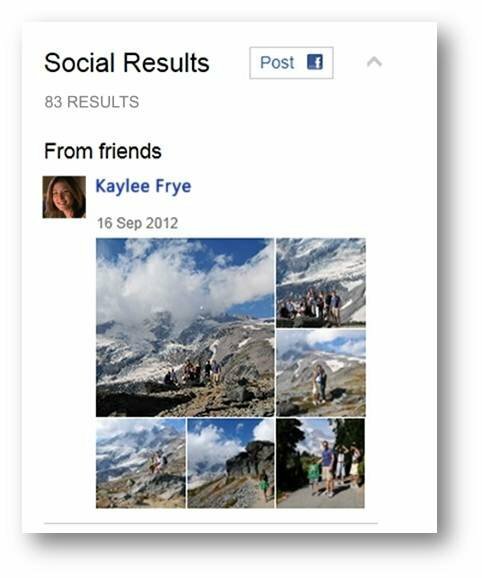 Now, have a look at this video to know more about Bing social results.